Kei te ora, kei te whakatipu te tamaiti kei waenganui i tōna ake whānau me te hapori. 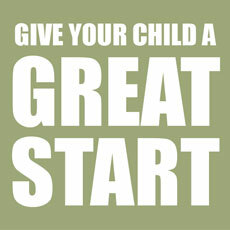 A child lives and grows within the context of a family and a community. 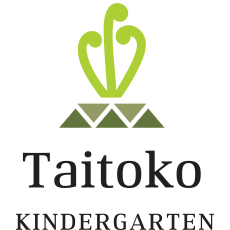 Taitoko Kindergarten embraces a whānau based model; educating tamariki, whānau, kaiako and hapori. 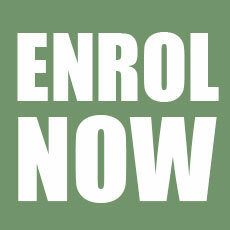 We are licensed for tamariki aged 0-5 years, with all ages learning alongside each other reflecting tuakana/teina ako. The teaching team values tamariki and families’ mātauranga as we all learn from each other. 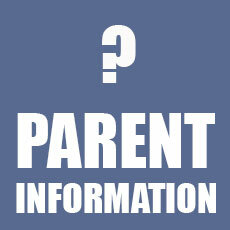 Most Tuesday during term time we offer a coffee group where parents come together and share what they are interested to learn and hear about. Guest speakers often visit sharing their knowledge with us. 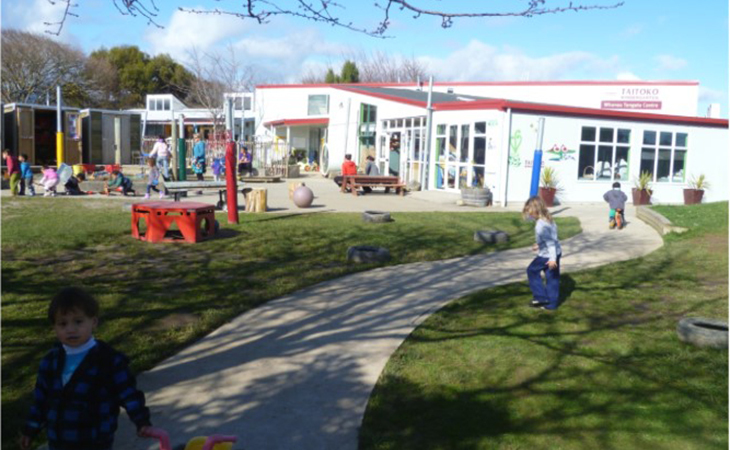 Our strong connections with community agencies also offer support to tamariki and whānau either at Kindergarten or in their homes when requested. 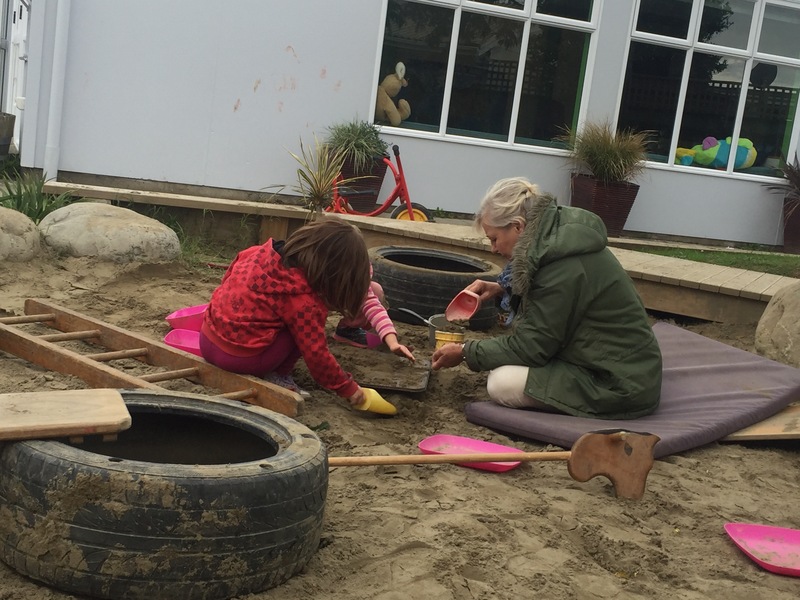 Taitoko Kindergarten’s learning environment embraces families’ mātauranga and this is shared with all through learning experiences and our assessment (Learning stories). 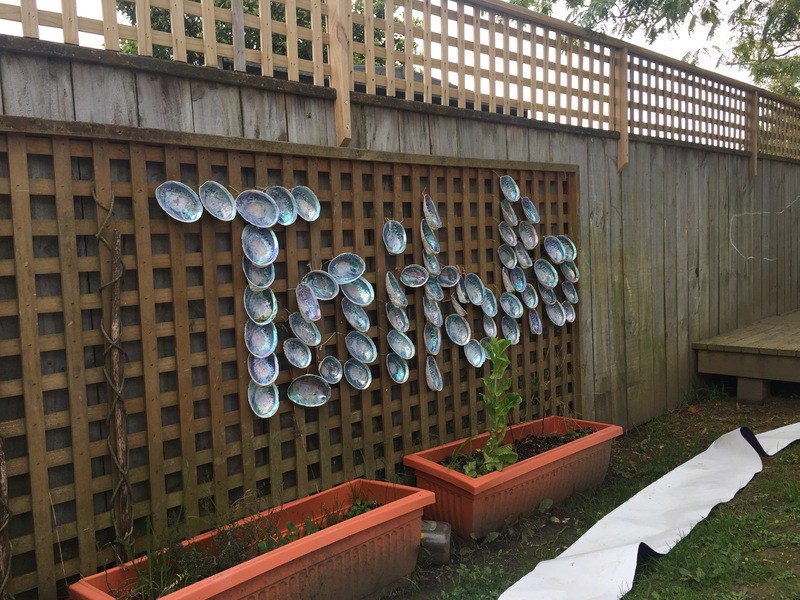 Our values of nurturing whakaute, aroha, atawhaitanga and manaakitanga lead our learning experiences, encouraging the mana of tamariki.